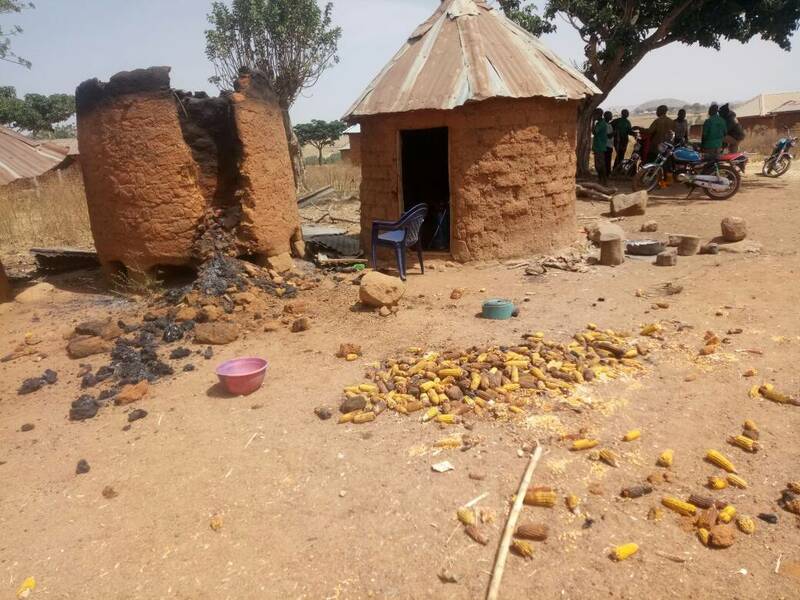 Fresh attacks by suspected Fulani herdsmen in three Miango villages, Bassa LGA, Plateau State have left at least one person dead. The attacks on Tafi Gani, Ariri and Nzhweego villages close to Nkiedowro security sources say equally left scores of houses razed. A number of suspects have been arrested by the STF in connection to the recent killings in the area, sources say. The suspects are expected to be paraded before newsmen this afternoon at the STF headquarters, Jos. Meanwhile, tension is said to be building up around Rukuba road, Jos following an alleged killing of a youngman by unknown persons. Authorities have not confirmed the situation but a security source said the killing took place close to mid-day, Monday. The reported killing follows a mass movement of suspected Fulani armed men last night around Utan and Algadama communities, Jos causing tension. The Police Public Relations Officer, Plateau State, Matthias Terna however said the reported mass movements were "mere rumours". "Nobody invaded any part of Jos. Some people started the rumour yesterday in the afternoon, before nightfall it became rife and people started calling," he said. The Police spokesperson added, "We quickly dispatched our patrol vehicles to instil confidence in the areas mentioned above and the whole thing died down." He therefore appealed to "rumour mongers" to desist. "We are equally urging the residents of Plateau to always cross-check whatever information they have got on the social media with the Police or any other security agencies on the Plateau," he said. A security source had equally said the movements might have been noticed but wrongly perceived.